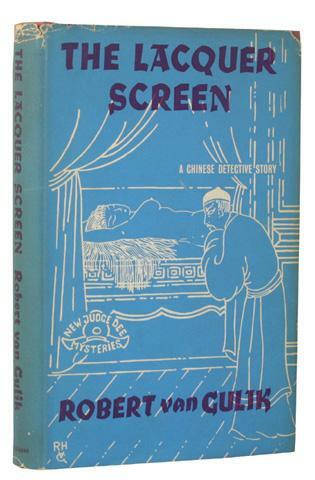 The Lacquer Screen. Kuala Lumpur: Art Printing Works, 1962, pp. 185. 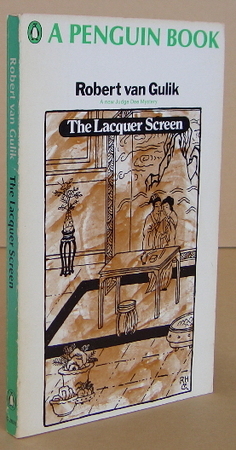 The Lacquer Screen. 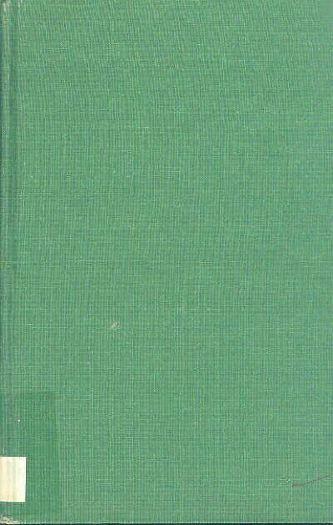 London: William Heinemann, 1964, pp. 183. Also 1969. 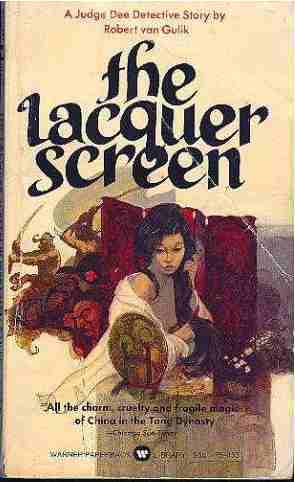 The Lacquer Screen. New York: Charles Scribner's Sons, 1967. 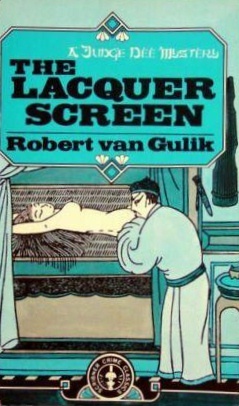 The Lacquer Screen. Harmondsworth: Penguin Books (C2826), 1968, pp. 155. The Lacquer Screen. 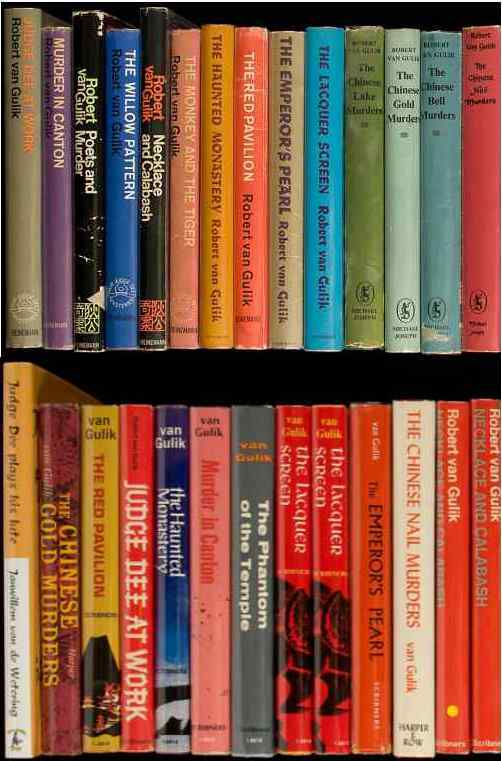 New York: Warner Books, 1974, pp. 174. 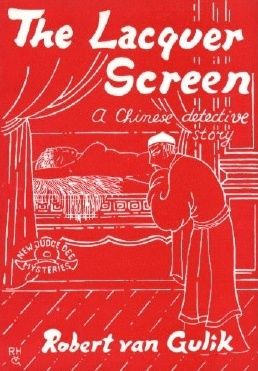 The Lacquer Screen. 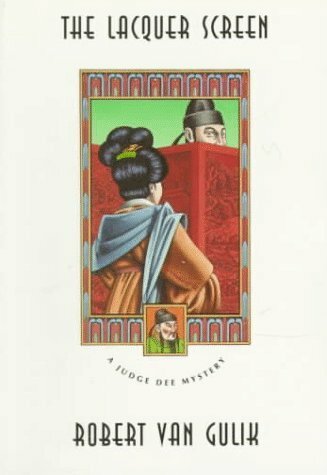 New York: Garland Publishing, 1983, pp. 181. 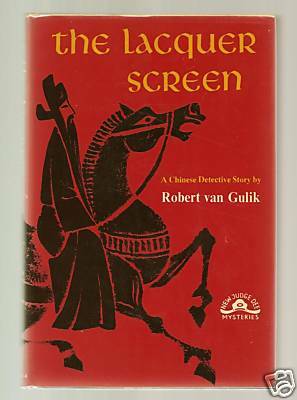 The Lacquer Screen. New York: Charles Scribner's Sons, n.d., pp. 202. The Lacquer Screen. Chicago: University of Chicago Press, 1992, pp. 181. The Lacquer Screen. 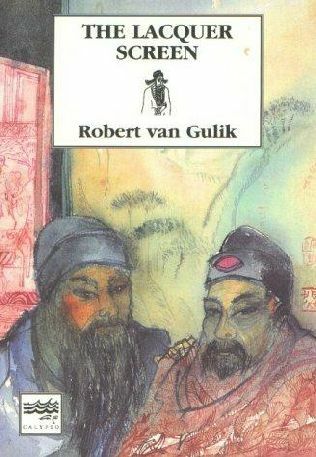 Adelaide: Calypso Press, 2002, pp.160.